Leipzig Wall: Trump’s effect in Germany? Should Germany close its borders to sort the problem of mass migration or should it be humane to people fleeing possible death? Are walls a solution or will the separation of people only make things worse? RT discussed with experts. In the German city of Leipzig, locals fearing their security have taken a leaf out of Donald Trump's book. 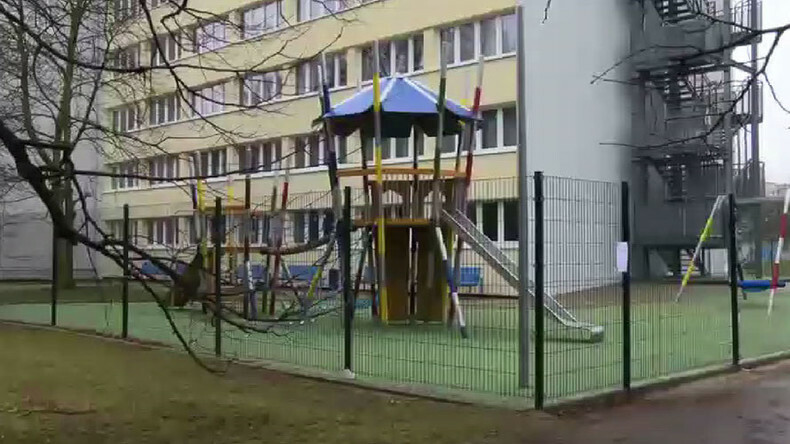 Residents of an apartment complex have put up a five foot (1.60 meters) high fence because a refugee shelter is being built across the street from them. 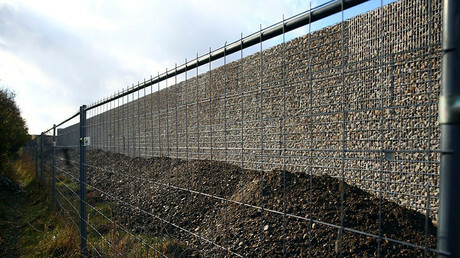 The barrier cost around 20,000 euro. Building fences and walls have been deemed a short-term solution for some across Europe as the continent continues to struggle with the massive influx of migrants. RT spoke to Alexander Markovics, a member of a group against the Islamization of Europe, spokesperson of Generation Identity, and multiculturalism expert Cecile Le Roux, about the implications of the Leipzig wall. While Leipzig residents decided to take their security into their own hands, Markovics argues it’s the government that should protect its citizens. However, he said, the government “is not willing to do that” and is no longer able to as a consequence of Germany’s open door policy. “Therefore, a lot of civil militias and protest groups have formed in Germany to take the security back into their own hands… It is very sad that in a wealthy country like Germany everything has to happen like this because of Angela Merkel’s failed policies of multiculturalism and mass migration,” he told RT. “It is really sad to see that,” she said, adding that on the one can she can understand the anxiety caused by the mass influx of migrants. However, in Le Roux’s view, walls are not a solution, and a different approach to the problem should be taken. “What a country needs to do is to try and to work with its citizens, educate them and spend some money a little bit beyond just the infrastructure and try to foment more meetings between the peoples. Because when you separate people and encourage and allow them to separate from each other, things only get worse and worse,” she told RT. “In Germany, there are parts of the cities where the state no longer exists, where you have Arab mafia clans, controlling everything. When you have the situations of mass violence, all these problems with Islamization … the only solution is to close the borders now and then look for policies to solve the problems of mass migration inside Germany,” he said.